With the prevalence of Occupy Wall Street these days, many people are talking not only about the issue brought up by the protesters, but also about what elements of the protest were all about. 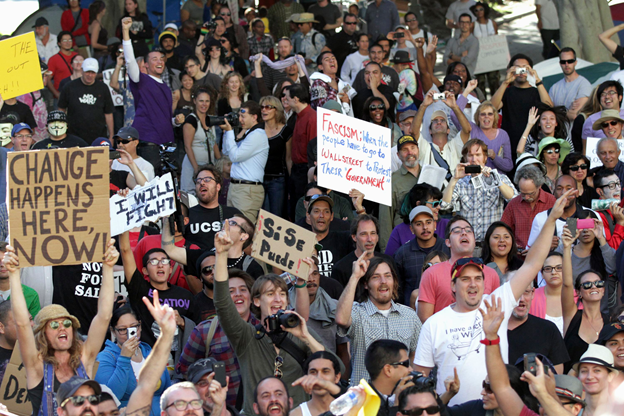 This article looks at youth in the occupy movement; who are they and why are they there? What is the relation to previous youth protest? It’s a brief article that will give you the basics. Click here. ← How Much Did Edward and Bella’s Wedding Cost?